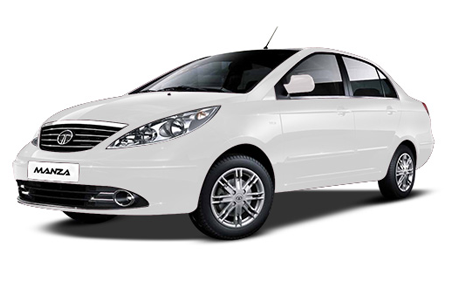 Car Rental Nepal is the foremost Car Rental Agency in Nepal which focuses mainly on providing the services in the Capital city of Kathmandu. 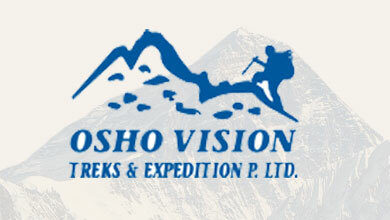 Its services, however, are not just limited to Kathmandu but also entire Nepal. 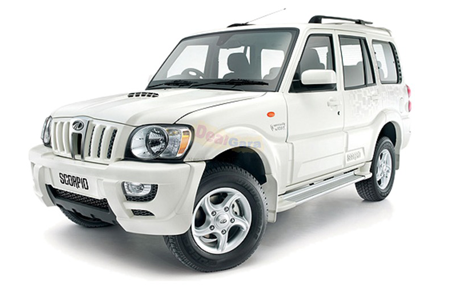 It is one of the most popular and of course trusted Car Rental Agency in Nepal. 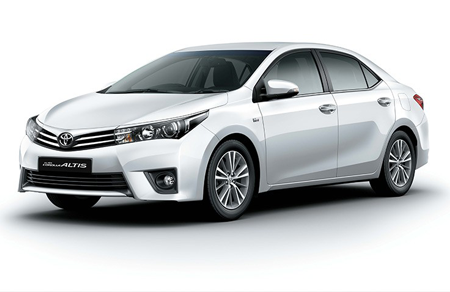 Car Rental Nepal offers the best services for car hire, online booking, airport picking and airport drops, and several other services at an affordable price. By virtue of the quality service it provides, Car Rental Nepal has established itself as the best Car Rental Agency for any destinations in Nepal, not just in Kathmandu. 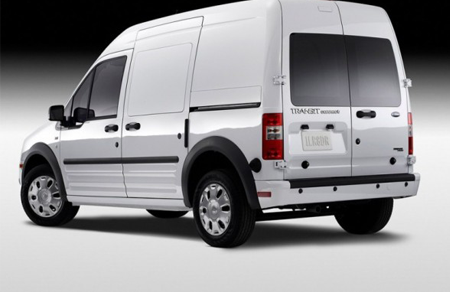 The company provides its services throughout the year and it is available for the whole 365 days of the year. 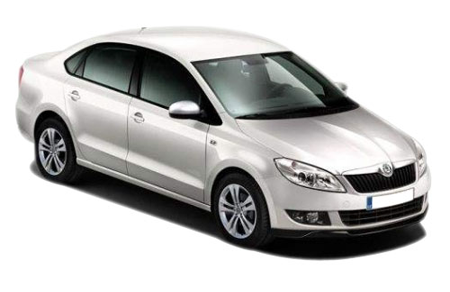 Car Rental Nepal’s service is impeccable with affordable prices and supreme quality. The company has been in the business for quite some years and has created a reputation for itself that has helped in carrying the company name forward. 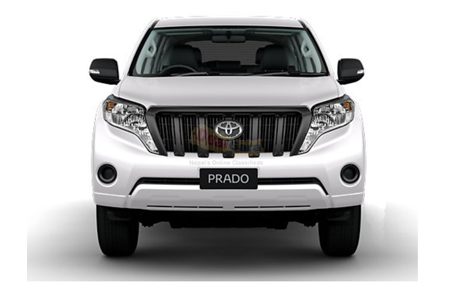 We offer one of the cheapest prices for hiring a cab or taxi, or booking them online and hence if you are in need for the best and economical Car Rental Agency in Nepal or Kathmandu, and then do remember our company. We are undoubtedly the best in the business as we have been providing quality service for several years now to our customers. 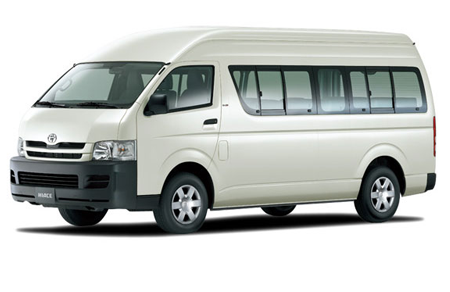 We arrange rental cars and taxis in Kathmandu and also other parts of Nepal. With the help of our services, you can travel around the beautiful Kathmandu city enjoying the great world heritage sites, the temples, monuments and the archeological sites dating back to hundreds of years. The luxurious and sophisticated cars provided by our Car Rental Agency will help make your Nepal or Kathmandu trip a lifetime experience. With a team of dedicated and talented personnel, Car Rental Nepal intends to provide even more quality service in the coming years and further reaffirm its position as the leading Car Rental Agency in Nepal. 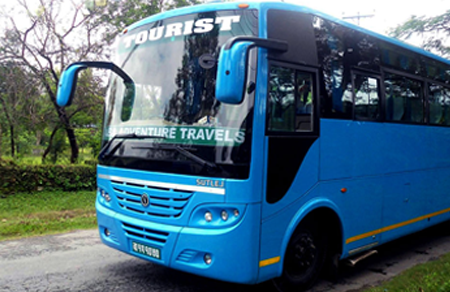 It basically operates its services from Kathmandu while its services also reach beyond the Capital city. 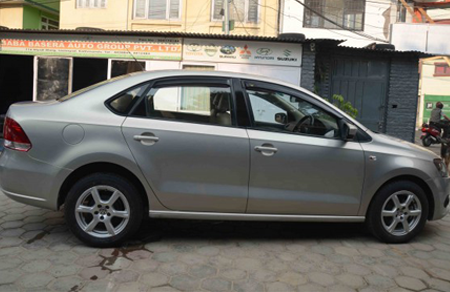 Besides the car rental services, Car Rental Nepal also focuses on airport pick-ups and drop-offs. 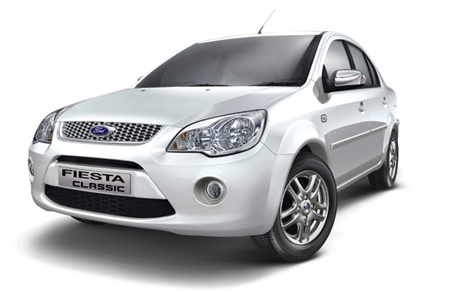 And our sole goal is to be the best Car Rental Agency in Nepal for many more coming years. We are ever ready to provide you with better services in the coming years. We have on our fold, the best and seasoned drivers who will make sure that you have a wonderful and safe drive throughout your journey. 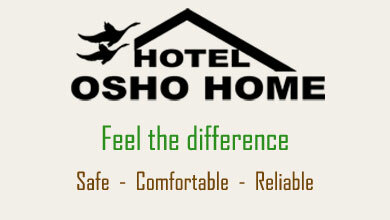 Just give us one opportunity to serve you and we can guarantee that you will come back to us again for the services. No wonder, Car Rental Nepal provides some of the best cars from some of the world popular brands at surprisingly cheaper rates. Customer satisfaction is our ultimate reward.